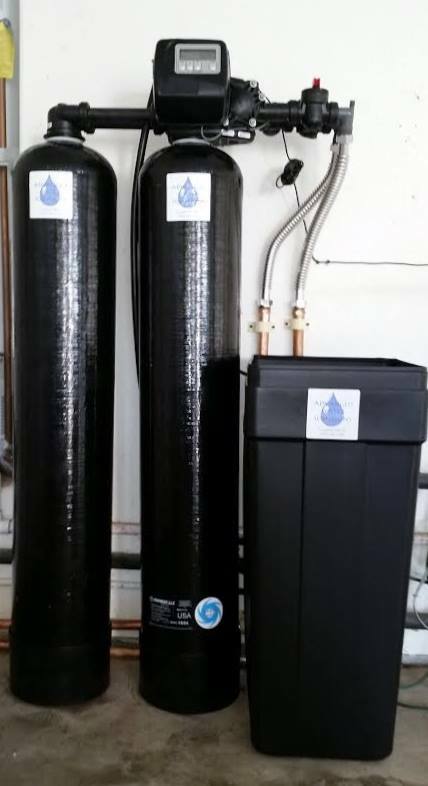 Rent to Own Your Water System from Advanced Water Solutions! NOT YET READY TO BUY OR UNSURE IF YOU WANT TO PURCHASE? 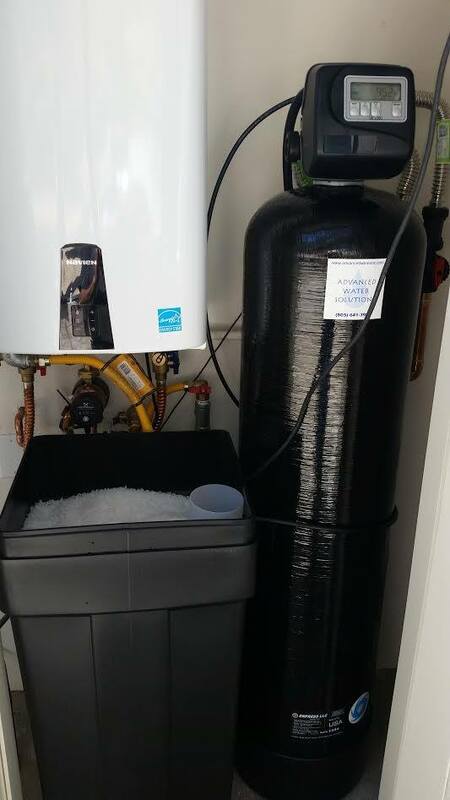 We’ve got great water softener rental options available for you to rent a system before you buy it! Apply up to 12 months paid rent to the purchase price determined at the time of installation on some contracts. Contact us today for a FREE in home recommendation on the best system for your needs or to schedule a FREE in home estimate! The only thing you are responsible for is the salt for the water softener. Chlorine is a nasty but necessary chemical used to disinfect municipal water supplies. Although it’s good for killing bacteria, it’s bad for your skin and your health. Over-the-counter chlorine filters for your shower and sink only can do so much before they themselves get overrun with bacteria and buildup. Our unique Whole Home Chlorine Filter removes chlorine for the ENTIRE home so you never have to change another filter again. Plus, it cleans itself automatically it truly is low-maintenance. 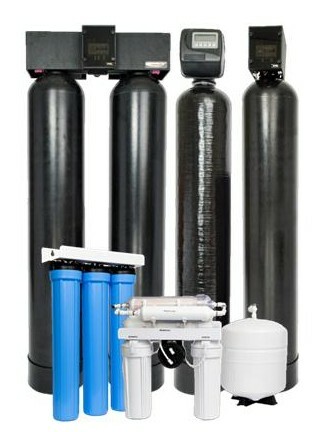 Contact us to talk water softener rental.